In a large glass jar (1-gallon jar with lid), add vodka. Add the lemon zest as it is zested.Cover the jar and let sit at room temperature for at least (10) ten daysand up to (40) days in a cool dark place. The longer the mixture rests, the better the end taste will be. (There is no need to stir – all you have to do is wait.) 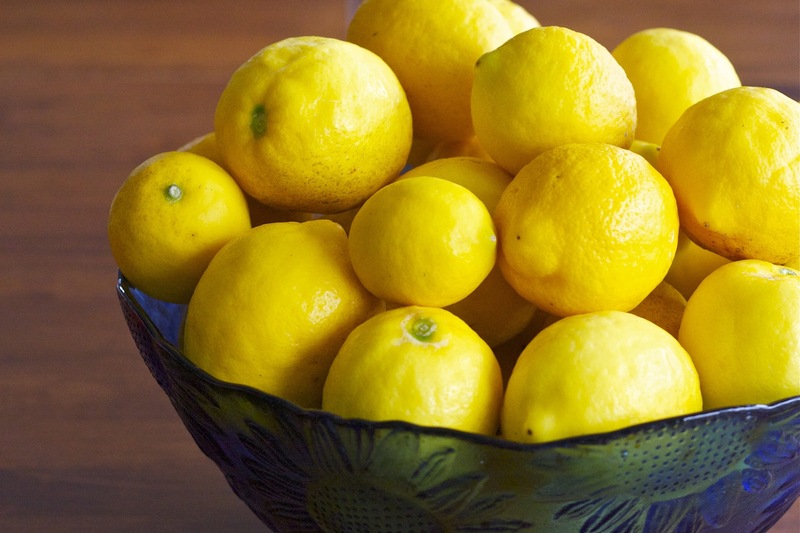 As the limoncello sits, the vodka slowly take on the flavor and rich yellow color of the lemon zest. 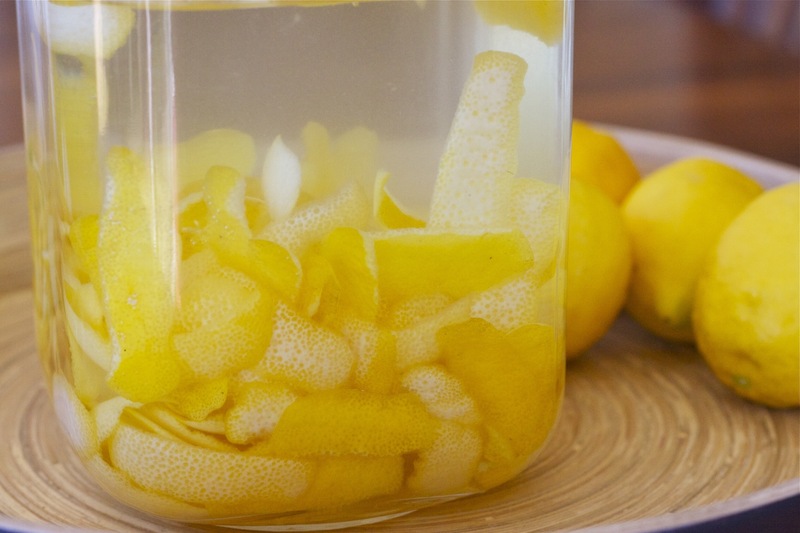 After the rest period, strain the limoncello; discarding the lemon zest. Pour strained Limoncello in bottle/bottles (of your choice) and seal tightly. NOTE: Coffee filters or cheesecloth work great for straining the mixture. Moisten the filters before beginning the straining process. Keep your bottle/bottles of Limoncello in the freezer until ready to serve. Serve ice cold.